Wines are held in the very secure tunnels at Locke-King Vaults, located within a private zone protected by barriers and code-entry. There is a single entrance to the storage area which is alarmed and patrolled by 24 hours security. We take the utmost care when it comes to security so even inside the tunnels, our wines are stored behind iron gates. 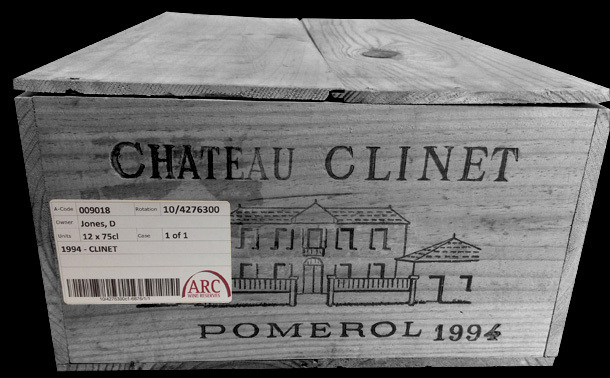 Wines stored with Arc Reserves are handled only by a small team of dedicated staff who know what to expect with fine wines. 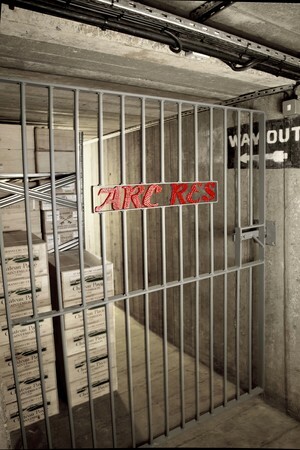 All wines stored with Arc Reserves are automatically insured against “all risks” at full replacement value. We require written confirmation for all transfers, either by a signed letter or authorised email. We may also contact you to confirm details for the transfer particularly for unusual requests.